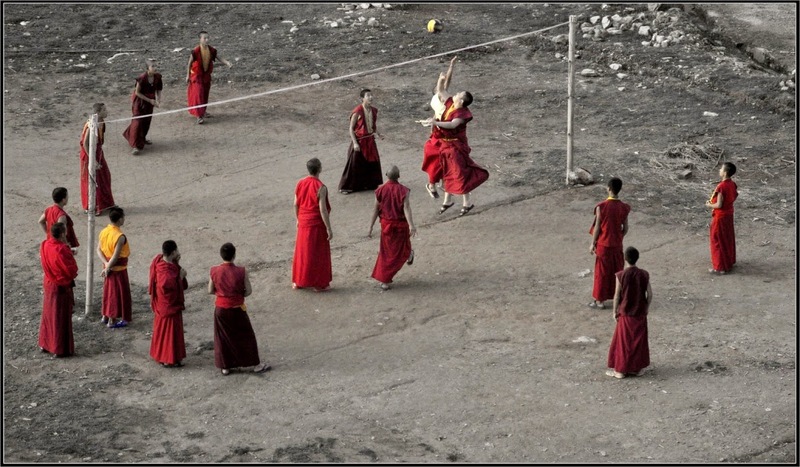 Much like the general world, sports are an evolving process of technique, rules, gamesmanship and of course, apparel. Jerseys change just as the leaves transform from season to season. Styles become "out" soon after they are "in" and young athletes always desire being the most fashionable in their game. In volleyball, the evolution has been more extensive than most sports. In fact, from its conception in 1895 until 1916, jerseys were not created or used for the newly developed sport, though soon after, the progression began. From loose, conservative and to be frank, fairly bland jumpsuits, the makeover has led us to tight spandex and well-designed pieces of art. 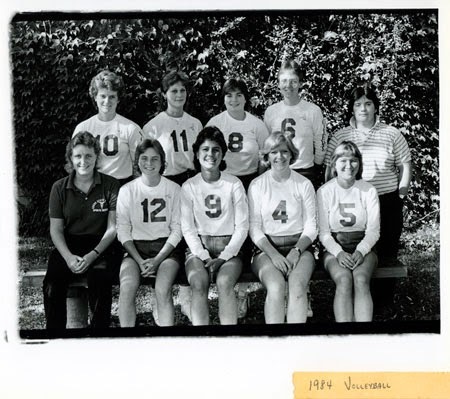 At first, the years slowly rolled by, when the aforementioned t-shirts, loose shorts and generic sneakers were top of the line volleyball attire. 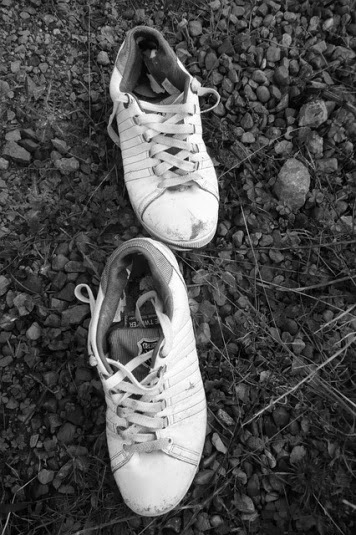 Until the 1930s, when Adidas and Nike began to develop special shoes for volleyball athletes which began the transformation of not only clothing, but a sport into what it has became today. This was the spark that truly lit the volleyball uniform fire. From here on out, uniforms were not only meant for style, but they were now methods to improve your play. 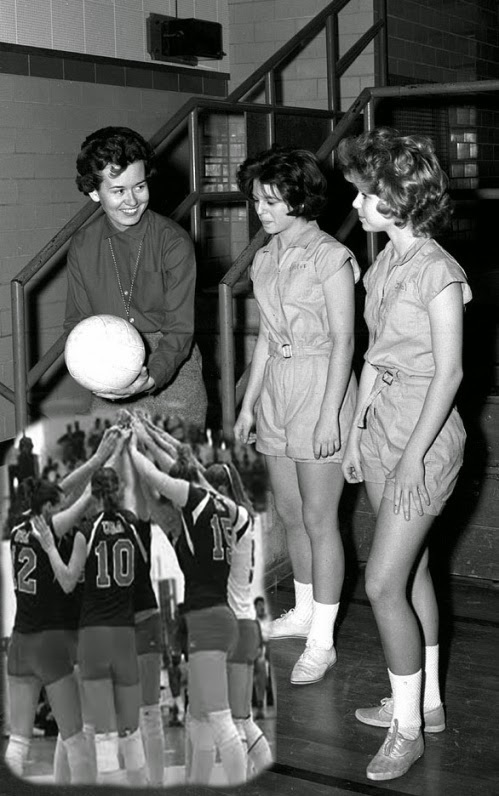 The 1950s and 1960s were a time where women volleyball players would now be confused for private school students. Each player wore a collared shirt underneath matching dresses with white socks and shoes. The look matched and worked capably for a team, though was dull and boring in a way that needed a transformation. In come the 1970s. Jumpsuits of the early century had disappeared; dresses were out of style, but one thing remained, white. White socks and shoes were still prominent, now with a standard loose team t-shirt and loose shorts that came slightly above the knees. But what is the point of uniform evolution if styles do not change? On to the 1980s! Short socks, tighter pants, long sleeve collared tops and, of course, the great hair of the 1980s. The transformation into modern times was beginning to occur. Players and coaches realized that better material and fits could truly revolutionize the game. From the 1980s through the 1990s and until today, jerseys became tighter and better material was used in order to capture the true essence of what volleyball and the sport's uniforms should be about. One trend remains, as the years have gone by, uniforms continue to get tighter and more comfortable. 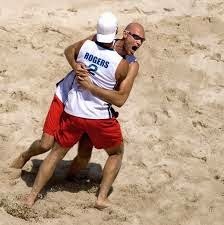 For beach volleyball, the single rule to follow is to be decently covered, and this trend has been active for quite a while. Bikinis for women and board shorts for men are fully accepted as long as you are decently covered, and this allows your game to flow smoothly both in fashion and volleyball mechanics. For almost a century, the sport of volleyball has advanced in a manner no one could predict and going forward, it is hard to forecast what else is in store. Even today, almost 100 years later, the game's apparel evolves in a way few sports achieve. Colleges, schools and leagues alike find themselves in many different colors, styles and designs of uniforms, and this is where Team Connection comes in. From short-sleeve, sleeveless to long-sleeve designs, the key is to find the perfect mix of comfort and fashion. The tight, comfortable aspects of modern jerseys give players a freedom of motion that allows their game to be at top form. 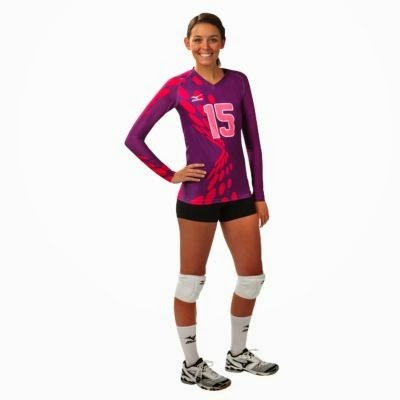 In particular, sublimated jerseys are the hottest uniform on the market. Sublimation offers unique patterns and color combinations while providing enhanced durability, which provides the perfect combination of athletic enhancement with no fading of logos and numbers on the actual product. Team Connection's menu consists of sublimated options as well as stock options. Our in house customization department has a knowledgeable team experienced in customizing today's jersey materials for any and all team's needs. new or old, tight or lose, the main thing to wear is your love for volleyball on your sleeve. We share a passion for a great sport, and the modern developments of our apparel make the game more enjoyable and more popular for all. So the most important thing is to get out and play and spread the word, because unlike jerseys, one thing will never change, volleyball is and always will be awesome. Join TeamConnection's TC Club today. 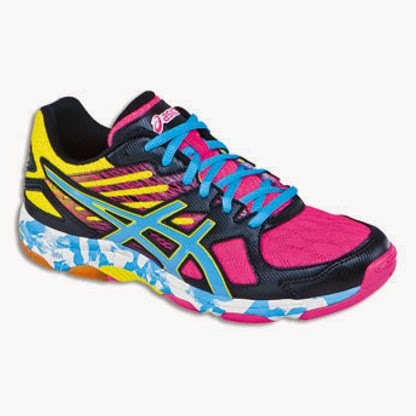 It is free, and offers incredible deals on name brand apparel and accessories. Team Connection is a leading supplier of uniforms and equipment to teams nationwide. For more Junior Volleyball Education go to www.jvaonline.org.